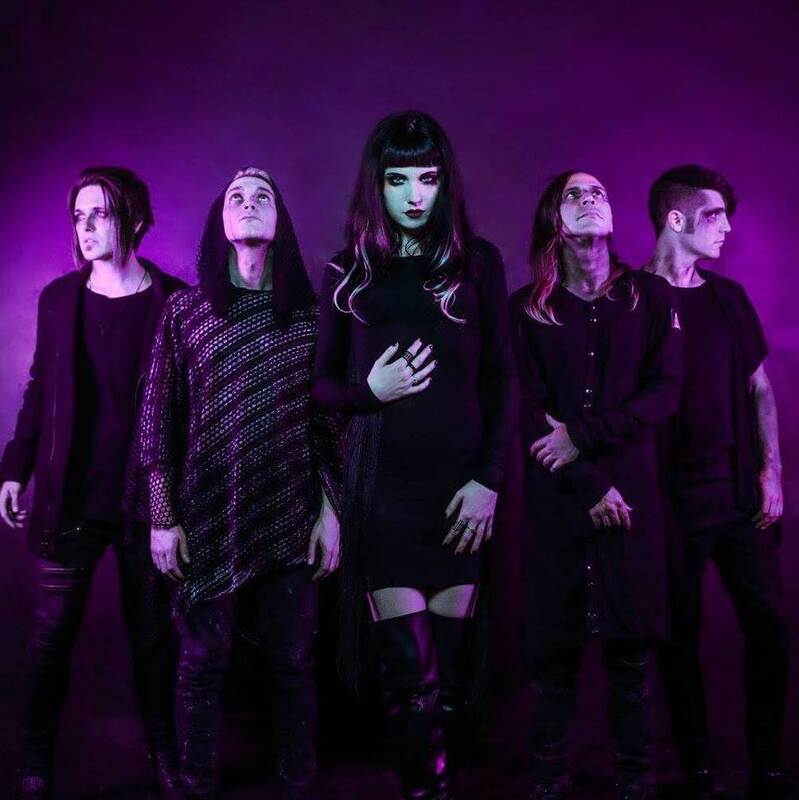 Listen to the title track from KINGCROW’s new album! 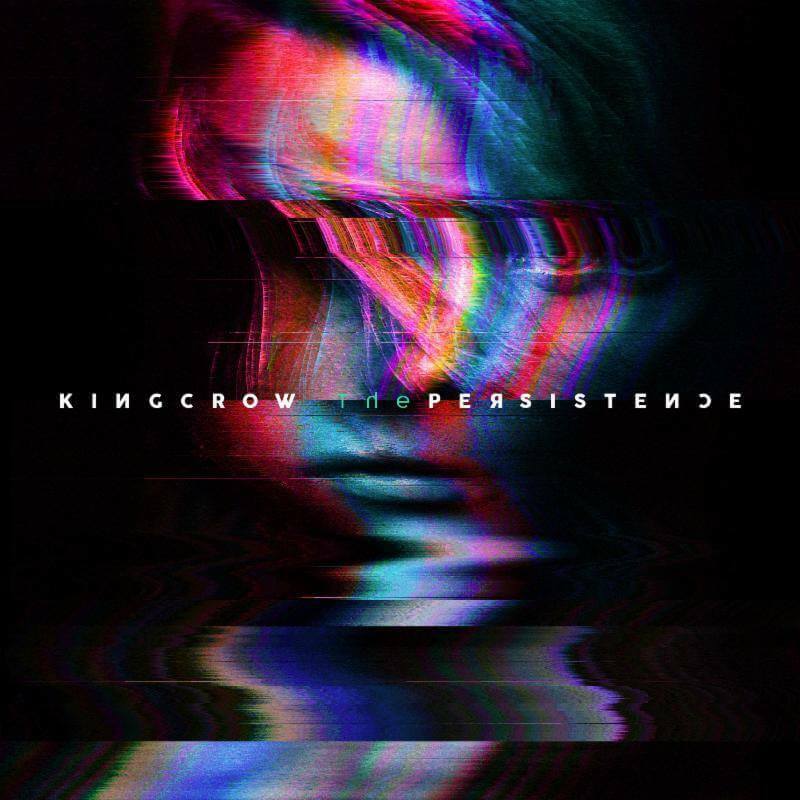 Kingcrow have released the first track off of their new album ‘The Persistence’ Be sure to follow the bands FACEBOOK for all the latest news, clips, and releases! 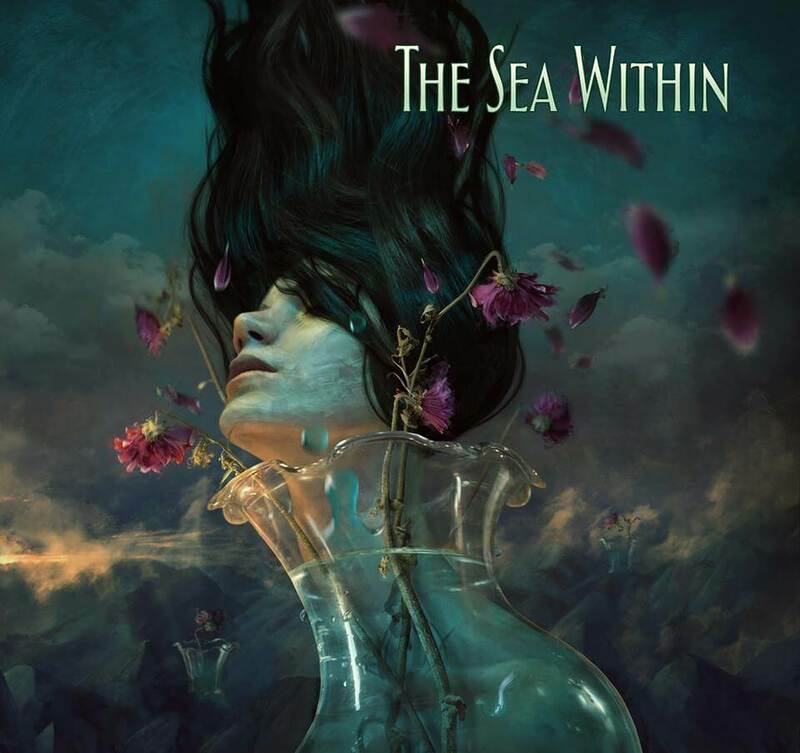 It’s release day for the self titled album from The Sea Within. 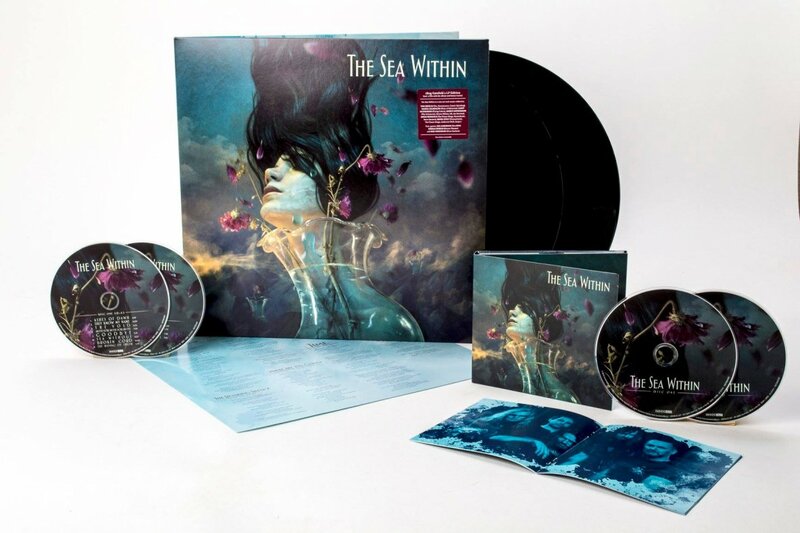 Pick up your own copy here http://theseawithin.net/.